Kawasaki India has launched the Ninja 300 in the Indian market with a massive price drop. The entry-level fully faired has been launched at a price of Rs. 2.98 lakhs, ex-showroom, Delhi. Kawasaki has re-launched the product with a higher amount of localization. With the price drop, the Kawasaki Ninja 300 becomes India’s cheapest twin cylinder motorcycle in India. The bike will take on the likes of the KTM RC 390, which is priced at Rs. 2.36 lakhs and the Yamaha YZF-R3 in India. We just started localizing for Ninja 300 ABS as a part of our expansion plan. Initiatives like “Make In India” have also been encouraging factors in increasing localisation. The localization gives us a benefit to set a very competitive price, because of which we can offer many new customers an opportunity to enjoy our product and also start experiencing fun of supersports riding. As per Kawasaki’s product portfolio, the Ninja 300 is an entry level sports bike. We have observed that customers start with the Ninja 300 and then upgrade to the next class. 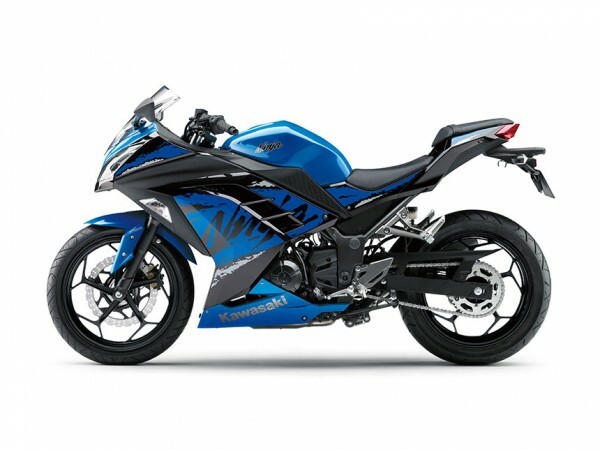 Therefore, the Ninja 300 happens to be our best selling product in India because of the affordable price. The Kawasaki Ninja 300 is powered by a 300cc, parallel-twin engine that churns out a maximum power of 39 Bhp and 27 Nm. The Ninja 300 has a high revving engine and is quite fun to ride. The bike also gets dual-channel anti-lock braking system (ABS). It can reach a top speed of 160 km/h. The Ninja 300 gets a telescopic front fork and monoshock rear. The bike gets MRF tyres, which keeps the cost low. The bike becomes 7 kg heavier than the previous model.